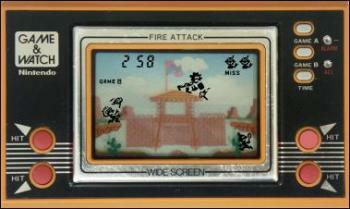 These were the games I had myself but I of course played lots of others. 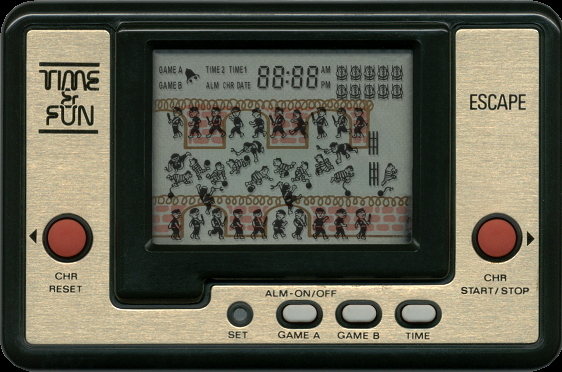 As soon as I heard of another person having a game then the mission was to hunt that person down and convince them to let me play it. 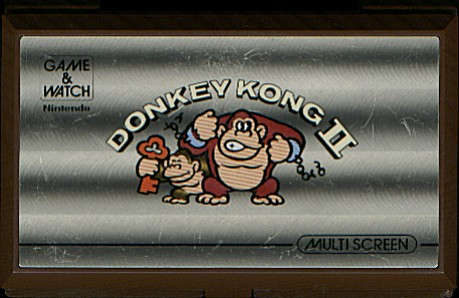 I played most of the classics such as “Mario Bros”, “Octopus”, Donkey Kong JR”, Donkey Kong 3. 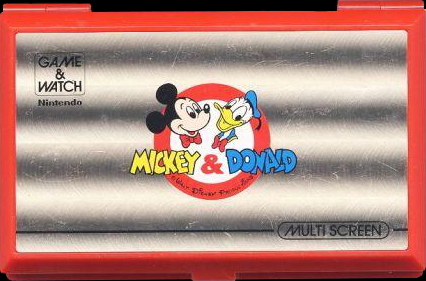 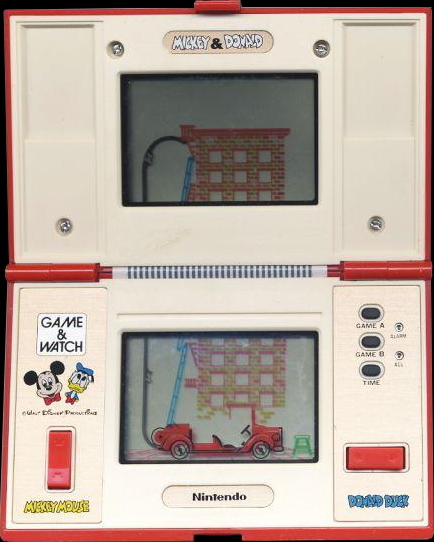 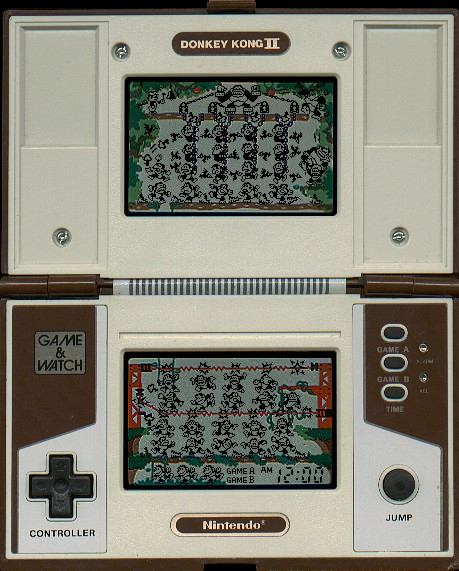 It's interesting to think of how most Game & Watch system had their own personality as they did not look like each other. 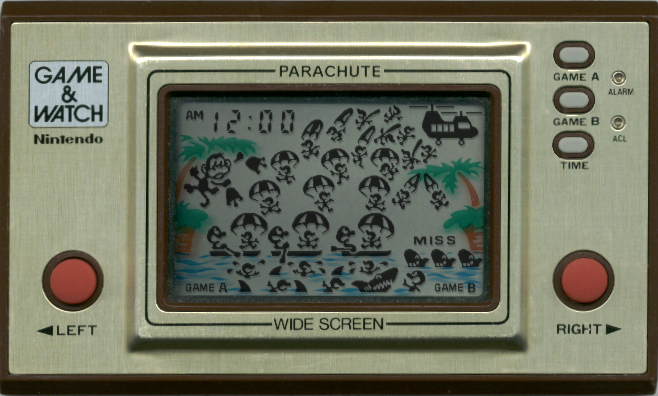 They had a different amount of buttons depending of what was needed for the game. 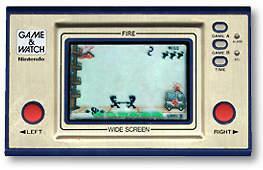 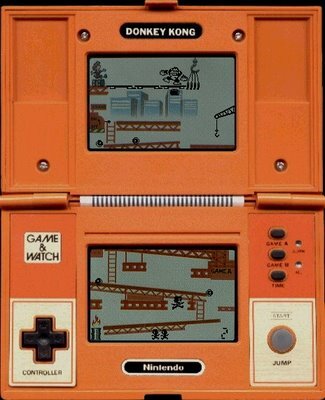 As an example, Donkey Kong 3 were a part of Game & Watch that were called "Micro VS system" which had a kind of corded gamepad in which you could retract the cord.